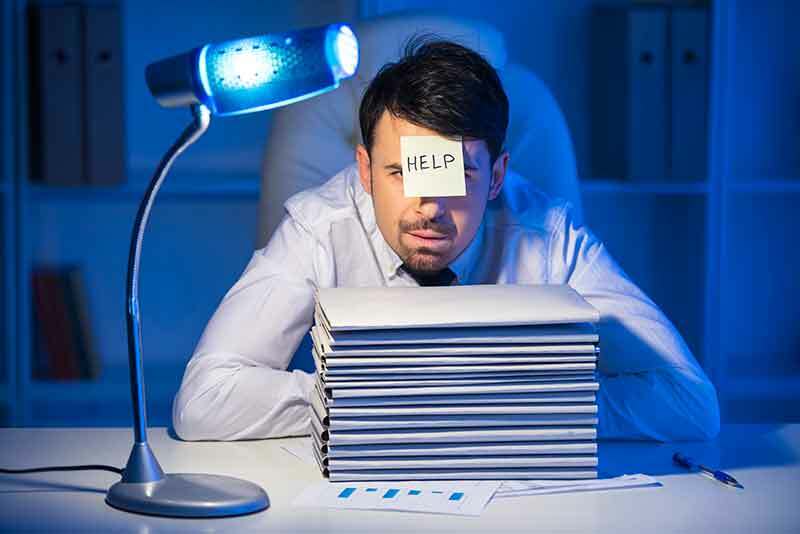 CJ Cooper & Associates are authorized distributors of on-site drug and alcohol screening products for a more cost effective Workplace Drug Testing Program. Request our network of collection sites to conduct rapid drug screenings or conduct your own collections on-site. Contact us today to discuss if on-site screening is right for your organization. Select from the industry's widest variety of dip, cassette, and all-inclusive cup designs offered in multiple drug configurations. Single dip or multi-drug panel cassettes offer a more cost effective solution for drug screening. All-inclusive cups simplifies the urine collection process while providing rapid and reliable test results. Our products are in vitro diagnostic device for the U.S. market and for Forensic Use Only (FUO). 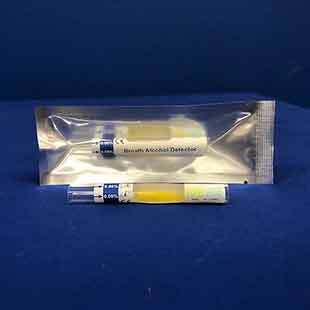 Our Saliva drug screening products are quick, easy and provide results in under 10 minutes. We offer products that have been approved for employment and insurance screening and Forensic Use Only (FUO). 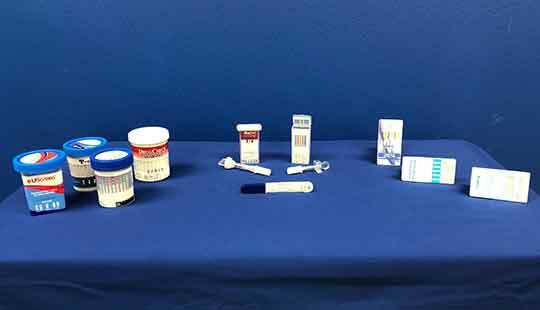 Saliva drug screening products offer recent use detection, eliminates privacy concerns and are convenient to use. Available in 6-10 drug panel configurations. Saliva Saturation Indicator available on some devices. 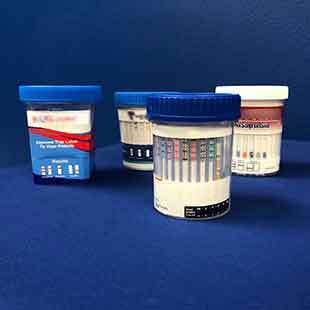 Multiple rapid alcohol screening products are available for detecting the presence of alcohol in breath or saliva. We offer workplace breath and/or saliva screening products and DOT-approved saliva alcohol screening products. Rapid alcohol screening devices are self-contained, unobtrusive and easy to administer. Tests are portable, and can be administered quickly anywhere. The validity of urine drug screen results is dependent on specimen integrity. Prior to any specimen collection procedure, secure the collection facility and if necessary, perform a thorough search for hidden adulterants or substitute urine specimens. Place bluing agent in the toilet bowl or tank, remove or secure all chemicals (soaps, cleaning supplies, etc.) and secure or eliminate all water sources. Best practice would include following the DOT urine specimen collections guidelines for all types of urine collections. 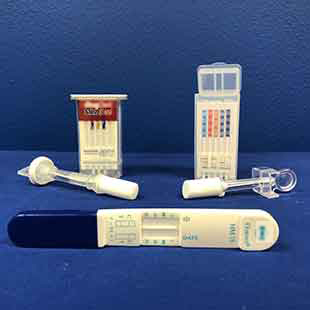 Below are 2 training video’s provided by Drugcheck®.